At West U Wellness, we are dedicated to being your family doctors and providing holistic, effective pro-active health care for you and your entire family. We are committed to educating our patients and our community about the benefits of alternative health care including chiropractic, acupuncture, massage, craniosacral, exercise, and nutrition. Our services are designed to give you a higher quality of life and activity level without medication or invasive procedures. The treatments at West U Wellness leave you relaxed, refreshed, and pain free. We have developed a reputation as specialists in pediatric and pregnancy chiropractic having treated over 4000 pregnant moms and their little ones. We also have two doctors that are pregnancy and pediatric certified through the International Chiropractic Pediatric Association, and the other three doctors have completed over 200 hours of post-graduate training with the ICPA and are awaiting their certification. Come in and see what the gift of chiropractic, massage, and other wellness care can do for you. 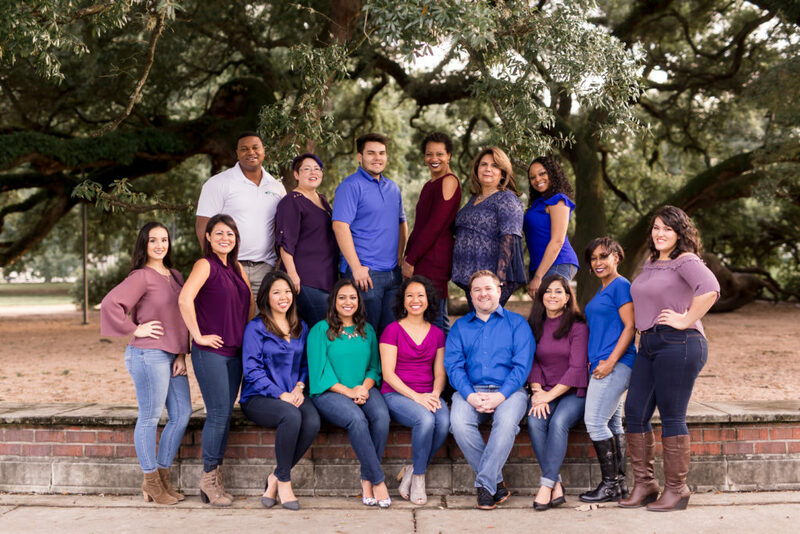 Thanks for Voting us one of the top Houston chiropractors!